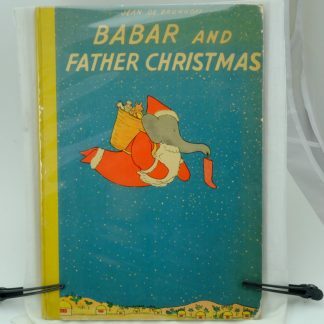 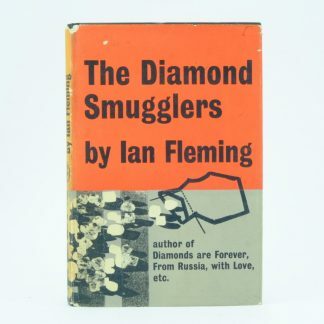 A fine condition copy of this classic comic thriller, Only When I Laugh, with a box sleeve. 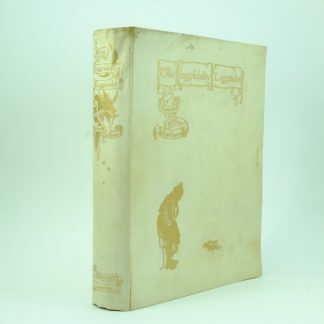 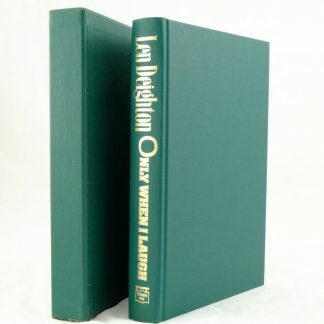 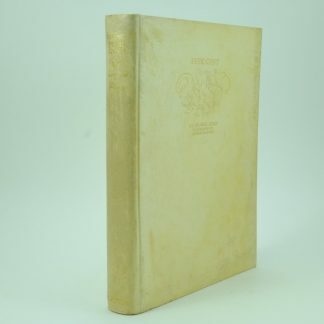 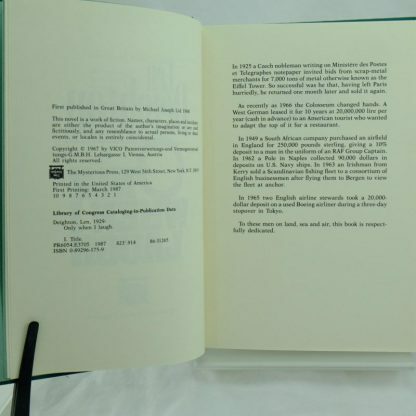 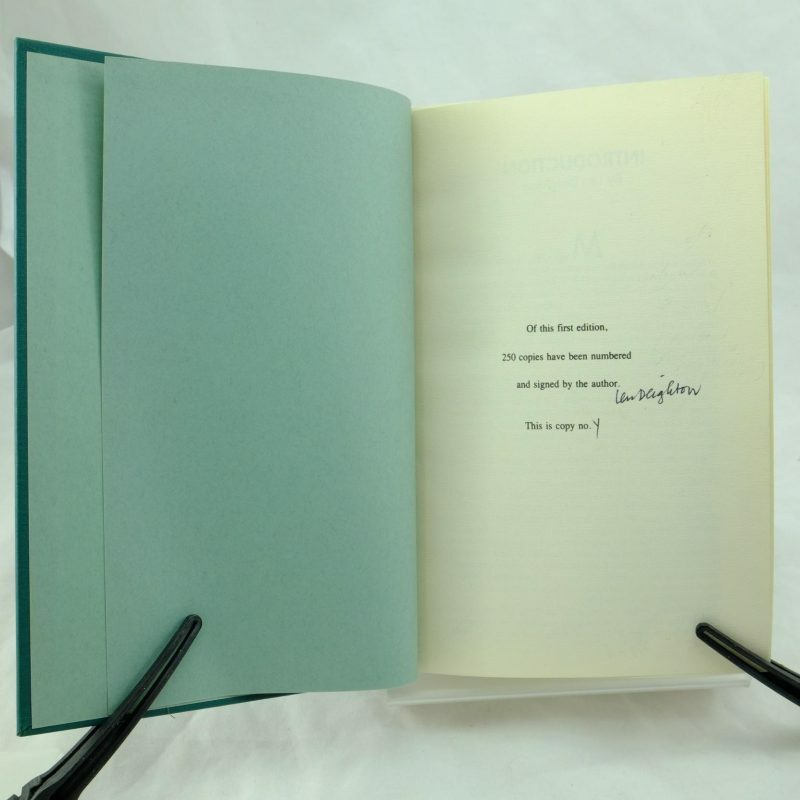 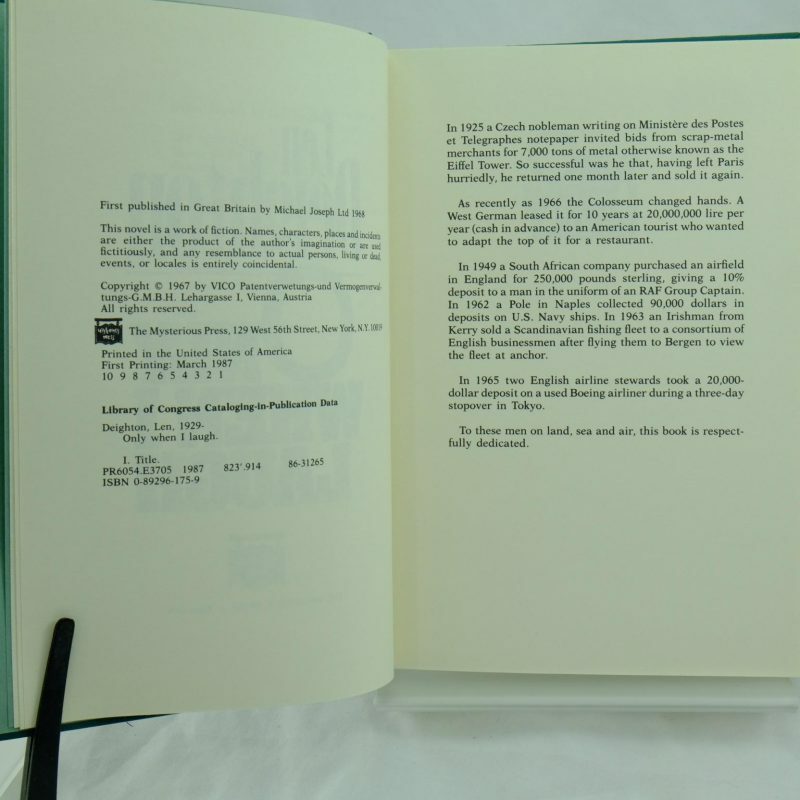 A limited U.S edition signed by the author on the front free page. 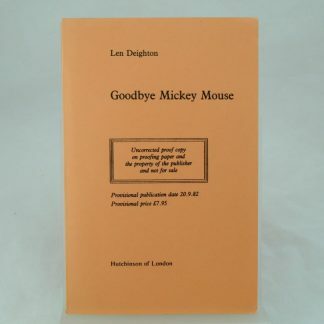 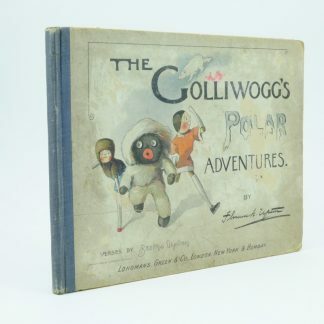 The UK edition is titled Only when I Larf and was published in 1968. 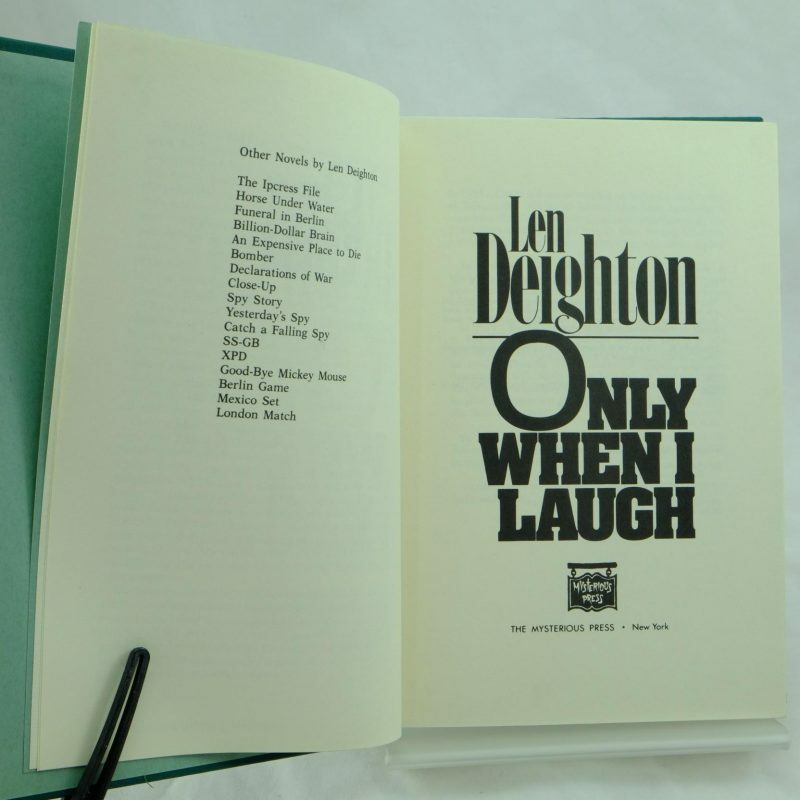 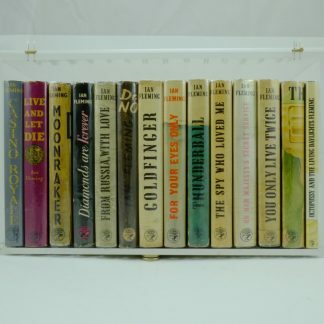 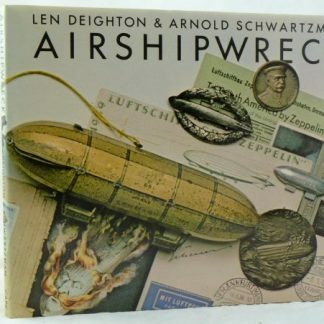 Browse more Len Deighton books on our website.